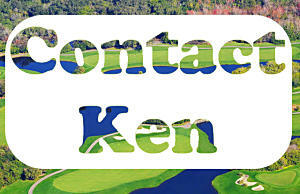 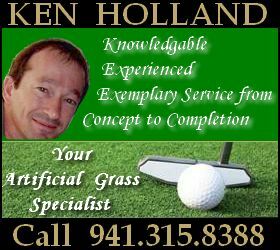 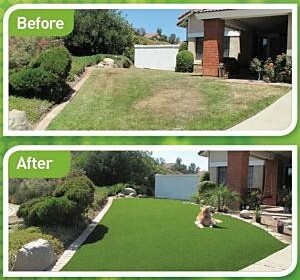 Synthetic grass always looks great and provides a nice, soft surface in an otherwise typically hard surfaced area. 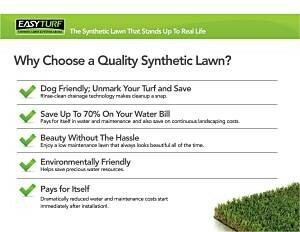 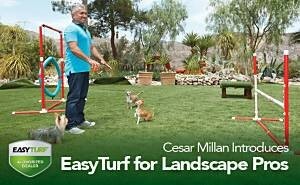 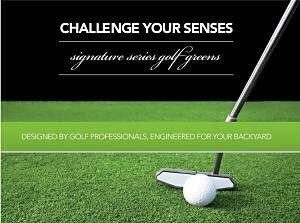 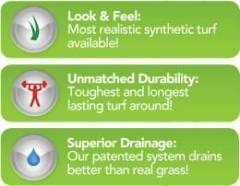 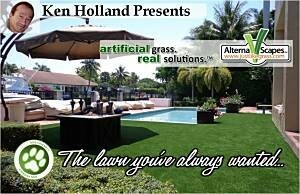 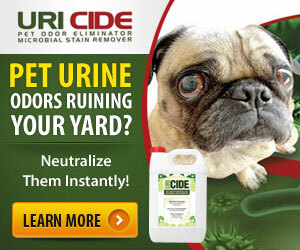 EasyTurf Artificial Grass is not bothered by chlorinated or salt water. 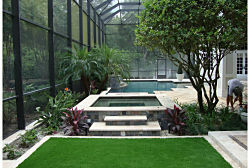 Residential Patios or pool decks covered with artificial grass provide not only beautiful landscape around swimming pools, they also add a layer of safety to the swimming pool area. 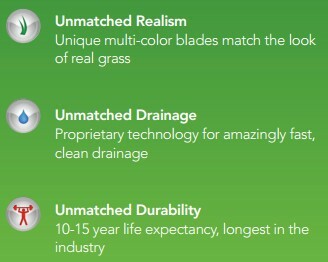 The silica sand infill assures a slip-resistant poolside surface to land on and the superior 100% permeable artificial grass backing drains fast and clean. 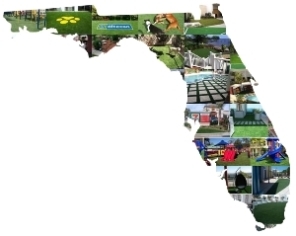 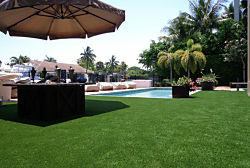 Commercial landscape design for pools at resorts, condominiums, hotels, community pools, children’s pools, motels, water parks, and apartment complexes can be greatly enhanced with artificial grass for commercial pool landscape design. 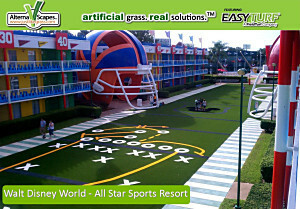 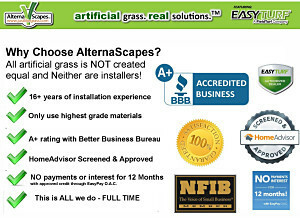 EasyTurf’s ultra-realistic artificial grass provides a safe, clean, durable commercial poolside landscape for many years.